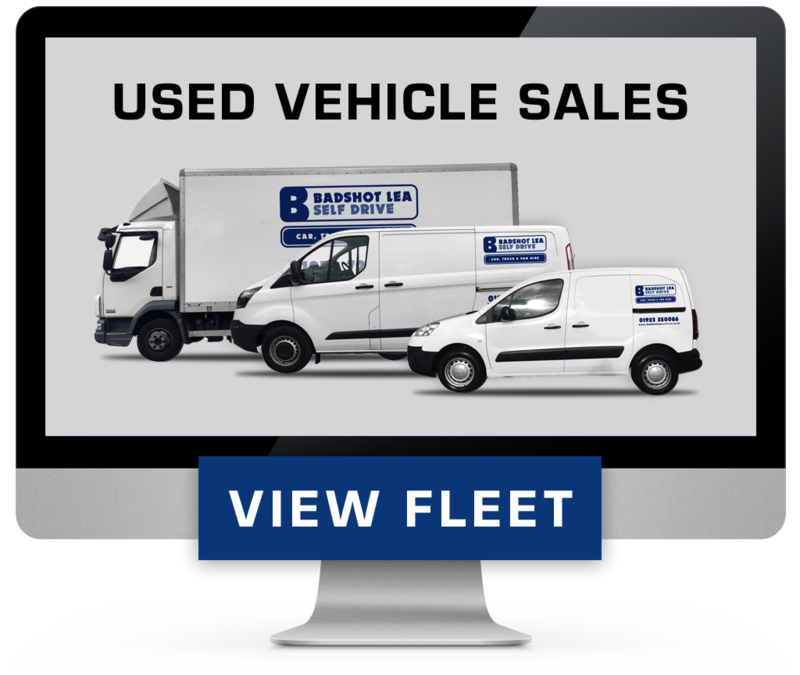 Badshot Lea Self Drive Have A Fantastic Selection Of Ex Rental Stock Available To Purchase At Substantial Discounts. All Vehicles Are Owned From New & Are Maintained To The Highest Levels Throughout Their Rental Life. We Have The Added Advantage Over Many Other Companies That We Have A Sister Company - www.completecommercials.co.uk Where All Our Vehicles Are Maintainted In The Very Best Equipped Workshops. 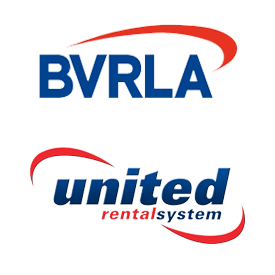 As Our Rental Fleet Continues To Grow, We Always Have Excellent Deals On Ex Rental Stock For Sale. Please See Just Some Of The Vehicles We Currently Have For Sale On Our E-Bay Shop By Clicking The Link Opposite. If You Dont See What You Are Looking For, Please Call The Office On 01252 725505 - We May Still Have Just What You Are Looking For.